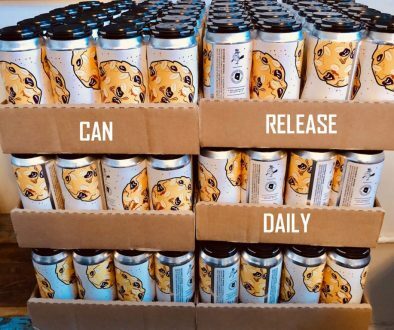 (Grand Junction, CO) — Kannah Creek Brewing Company will release its first seasonal beer for distribution during the first week of November. 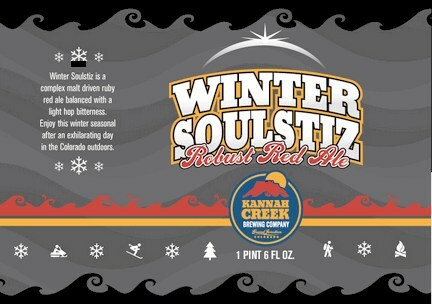 The Winter Soulstiz will be available on draft at restaurants and bars, and in bottles at liquor stores throughout the state of Colorado. 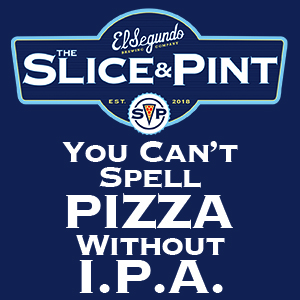 The new seasonal will be available on draft or in 6-packs and 12-packs. Kannah Creek will also offer a Triplet Mix Pack for the first time. 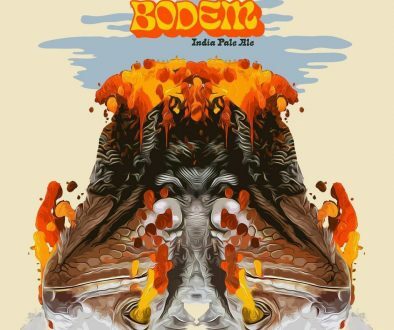 The mix pack will include four bottles of each the Winter Soulstiz, Standing Wave Pale Ale, and Lands End Amber. “With the introduction of a seasonal beer in the Kannah Creek Brewing Company portfolio, we felt the Triplet Mix Pack would be a fun way for loyal and new customers to enjoy a variety of our beers in one convenient package,” Ross explains. 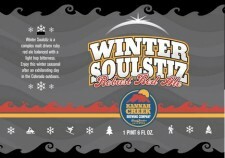 The Winter Soulstiz is the first in the seasonal release line for Kannah Creek Brewing Company. In February 2014 the Crossed Irons Irish Ale will be the second seasonal released for state wide distribution. Kannah Creek Brewing Company’s two flagship beers, Lands End Amber and Standing Wave Pale Ale, are now available at over 150 liquor stores and on tap at over 40 bars and restaurants throughout Colorado. 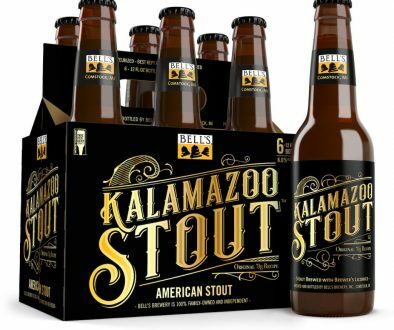 For a full list of liquor stores visit the Beer Locator tab on www.kannahcreekbrewingco.com.